Christbait were a metal band from Melbourne, Australia. 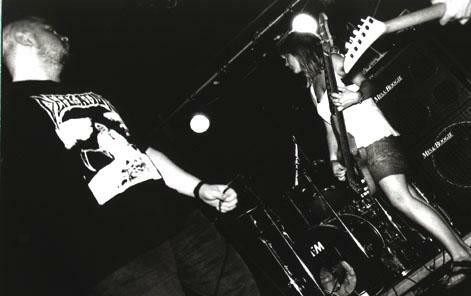 They have long since broken up and members have moved on to other bands such as Magnacite, Demonother, and Dern Rutledge. 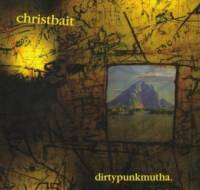 Christbait's sound evolved from being a grind/death metal band when it formed in 1989 to being a hybrid of stoner rock, groove metal, and grind. Recorded at Platinum & Periscope Studios 1994/95. Engineered by Paul & Des. Produced by Christbait & Paul Morris.